Come and enjoy the best wine, beer and food that the Southern Highlands has to the offer. 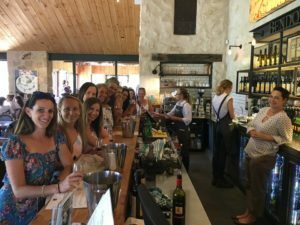 South Coast Journeys will create the ultimate tour of the wineries in the Southern Highlands, exclusively to suit your groups needs. All tours can include: 4 Wine Tastings, craft beer or spirit tastings at a range of venues, Two Cheese Platters and a gourmet lunch. Transport includes a car fridge on the bus (BYO). This is a sample itinerary and may have to be adjusted slightly subject to availability. Our experienced driver and guide will pick your group up from your designated address to Artemis Wines for a generous tasting experience of their Award winning cool climate wines, craft beer and cider a local produce and cheese platter. We arrive at Tertini Wines for wine tastings and a local produce and cheese platter. 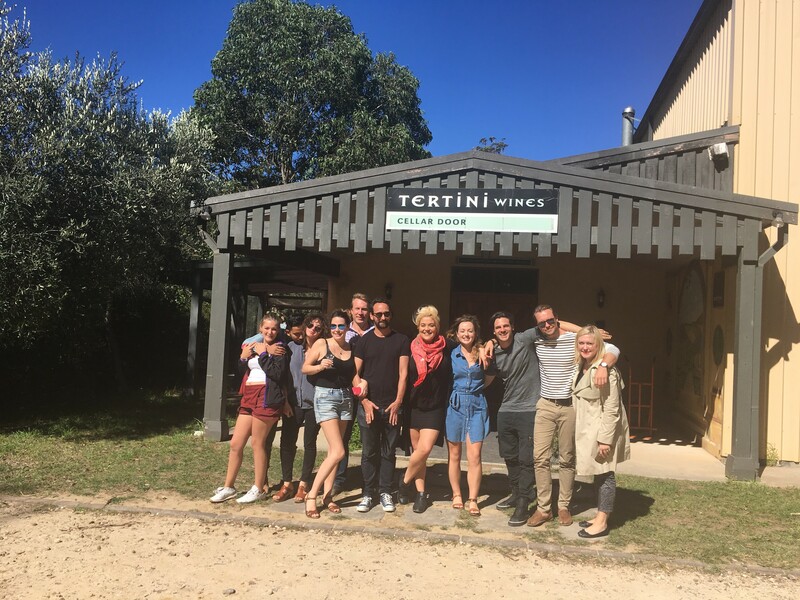 Tertini Wines is dedicated to producing premium, cool climate wines with a particular interest in alternative varieties. The wines are subtle and elegant, with excellent fruit characters. Enjoy their ‘rural Italy’ styled Cellar Door. 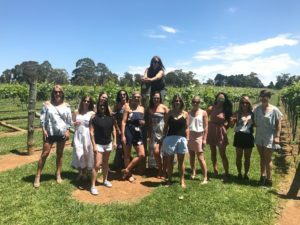 We then depart for wine tastings and lunch at the Award winning Bendooleys Estate. Enjoy wine tastings overlooking their vineyard, followed by lunch. Why not share a wood fired pizza and salads with your group, or try one of their individual seasonal gourmet meals (lunch is NOT included in the tour price). Subject to availability- alternate venues may be used e.g. Artemis Wines, Centennial Vineyards, Southern Highlands Winery, Sutton Forrest Estate Wines or local pubs. Finish the day with wine tastings at Joadja Estate Winery. 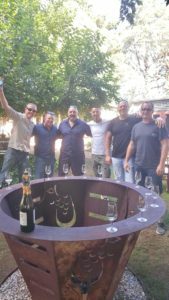 Enjoy their hand-crafted wines in their rustic Cellar Door and garden, before returning to your designated address. We will put on some Spotify tunes and feel free to give us your best karaoke. Prices vary depending upon group numbers, venue choices and the number of experiences chosen and vehicle choice. This service also includes pick up and return from your designated Hotel, Motel or home address. 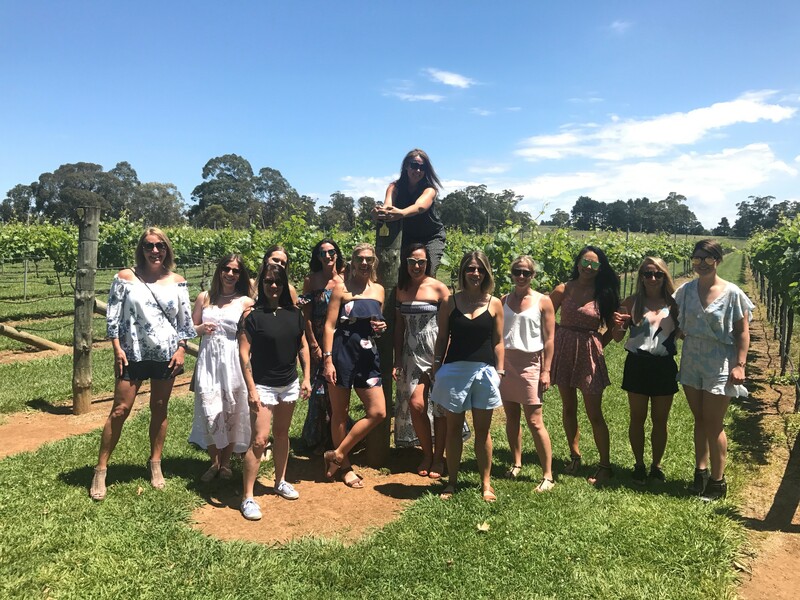 Call / Text Hamish 0421 497 604 to Book or for more information.All tours are subject to availability and the availability of wineries and other destinations used. Early bookings are advised due to big events like Weddings at the wineries, limiting wine tasting availability at peak times.